Each Sunday we gather together as one family to worship God. Everyone's invited! 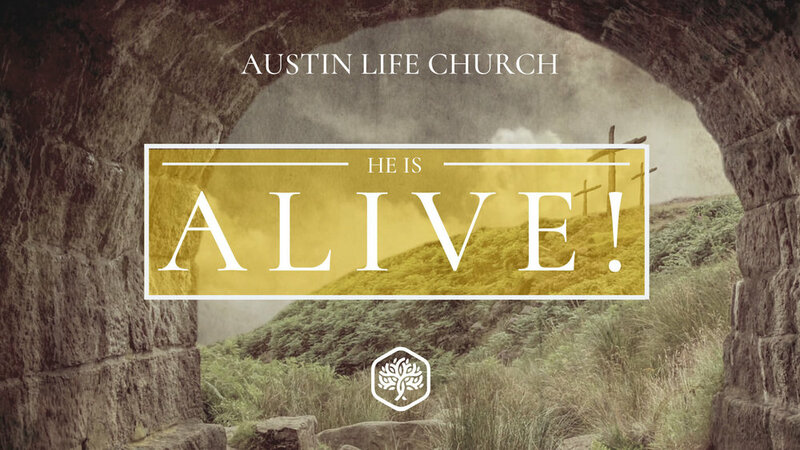 Come worship with us on Sunday April 21st at 10am for our Easter Service! We'd love to have you join us!